There was some strong competition for the #Boxerween Costume Contest! We have awesome customers and you guys really brought you’re A-game! We had such an amazing and overwhelming response that we actually are awarding multiple winners for each category! Phillipslawgroupaz (Sharks, Grease, Gnomes, Dentists, Legos, CareBears 101Dalmatians, Furiesrevenge) Honorable mention! 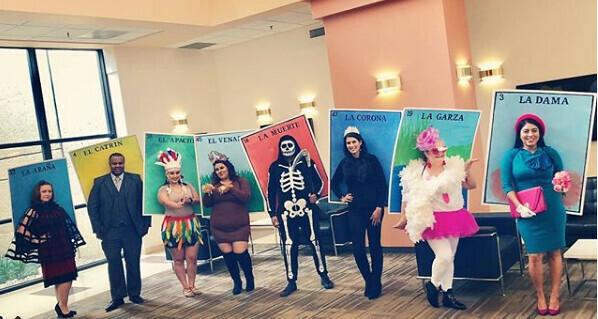 PhillipsLawGroupAZ, a tenant in Phoenix, AZ went above and beyond with multiple amazing group costumes! Check out our honorable mention at 3101 N. Central Ave.
Boxer’s marketing team and Director of Operations came together at the end of the day for some serious judging time. 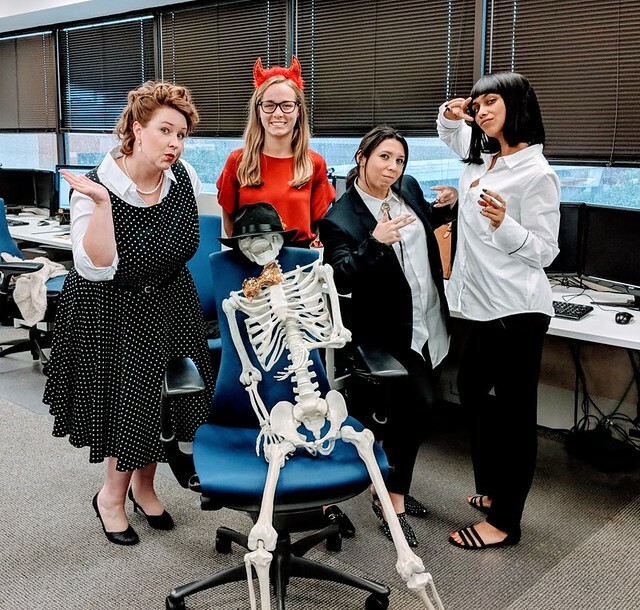 We sorted through over 250 entries and we hope you’ll agree that the costumes we selected were awesome in their own ways! Winners will be contacted through either Instagram or Twitter to confirm their location and to award you with your prizes! Congrats to the winners and we look forward to doing it again!